Gossi Cave is named after the Go family, who took refuge there during the Japanese invasion of Korea. Hwaam Cave (화암동굴) used to be a gold mine that was commercially operated from 1922 to 1945. 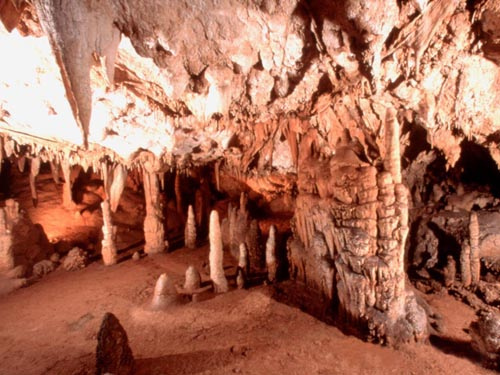 The nation’s 5th largest gold mine was, however, found to have natural stalactites, and later the cave was developed into a theme-based cave that combined gold and nature.